Developing a brand for your business and building brand awareness with animated video services is one of the most important things you can do to increase your profits and share of the marketplace. Your brand, whether it be for a product, business, or service is the identity that makes your business unique from your competitors and allows you loyal and potential customers to engage with you. Consumers spend more money on brands with which they identify, and it’s easier to identify with your business if you have a lifelike brand. Once your business has developed a brand, things are just getting started. You need to build awareness of your business brand so that people start talking about it and sharing it on social media. If no one knows about your brand, then no one knows about what you have to sell. 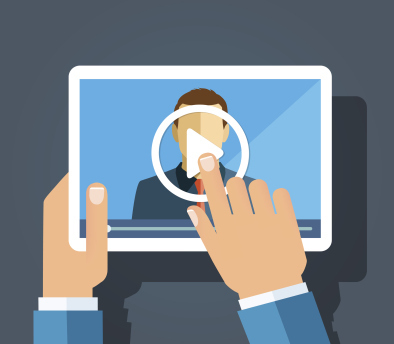 The most successful way to build awareness of your brand is through animated video services. Especially now with Facebook Adding Video Streaming to compete with YouTube, it’s a great time to have an animated business video created. As supporting characters in “Despicable Me” and “Despicable Me 2” the Minions, cute, yellow creatures with goggled eyes and overalls, have skyrocketed in popularity through effective branding. Original and unique, the Minions captured audience attention worldwide. Universal Studios grew that popularity through video animation. Minions boast a collection of short, business animated video length, animations that are watched and shared wildly across social media. By mimicking the minions success with an animated video for business you can build your brand awareness in all of your target markets and beyond. Businesses who use a business animated video grow their revenue 49% percent faster than those who don’t. If you’re looking for a marketing product that engages, look no further than business animated video. Videos are shared 1200% more often on social media than text and images combined! When you need to grow your business quickly with an animated video for business, look no further than the business branding services experts here at Thought Media. Check out our delightful business animated video samples in our Work section, and then Call us for your no obligation needs analysis 1 (800) 916 386 or click for a Free Quote or Consultation to discover what we can do for your brand creation and marketing.